Have you been thinking of taking your backup strategy to the next level? 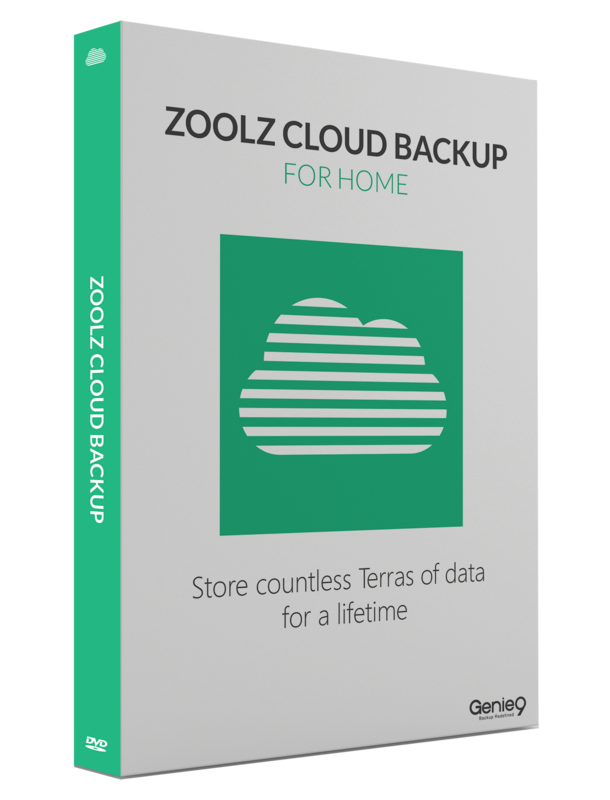 Want to take advantage of one of the awesome backup solutions by Zoolz, but don’t know which one to pick? Well, today’s discount software promotion is just for you – it’s The Ultimate Backup Bundle! The Ultimate Backup Bundle gives you three amazing backup solutions for one low price! With The Ultimate Backup Bundle, you’ll be able to get the Zoolz Genie Timeline Pro 10, BigMIND 100GB, and Zoolz Cloud 1 TB solutions and never have to choose between them! What do you get with the The Ultimate Backup Bundle? 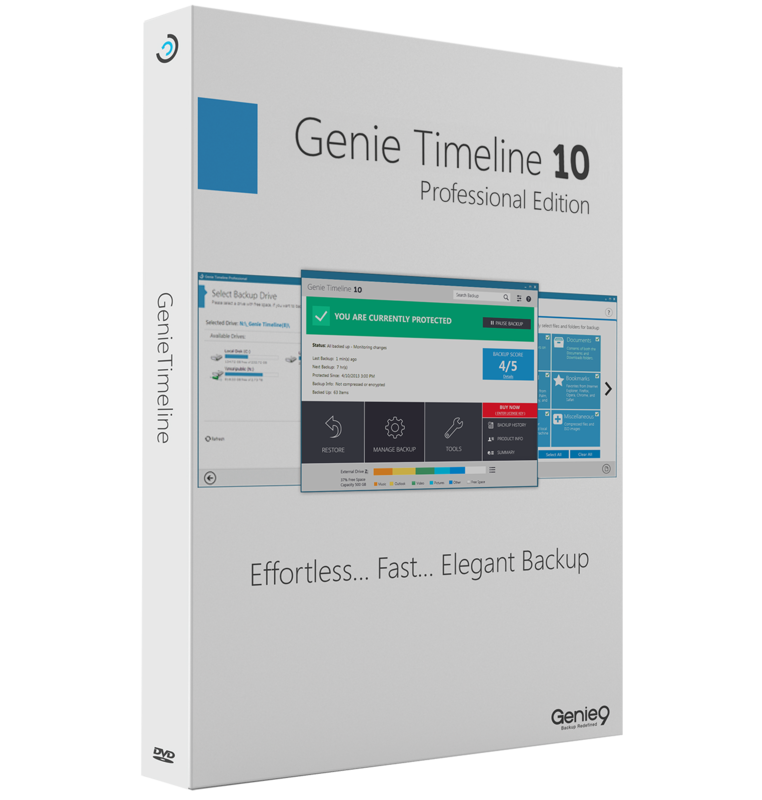 Let’s start with Zoolz Genie Timeline Pro 10, which is easy on your PC resources, yet offers amazing disaster recovery capabilities featuring military-grade encryption. Plus, there’s an automatic purge feature to save on valuable hard disk space! 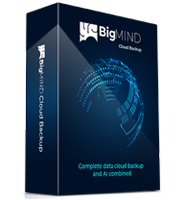 From there, move on to BigMIND 100GB, which offers the power and flexibility of Amazon Web Services integration to provide backup for your Windows and Mac computers, as well as Android and iOS smartphones! You can even connect social media accounts from Facebook and Instagram with this one! Lastly, there’s Zoolz Cloud 1 TB, offering you 1TB of cold storage accessible by up to five users. This option gives you the same Windows and Mac compatibility and AWS architecture, plus 256-bit AES encryption to safeguard all of your stuff! After you purchase The Ultimate Backup Bundle, it may be used for 12 months. After you purchase The Ultimate Backup Bundle it may be used for 12 months and will not function after that unless you renew your subscription. The Ultimate Backup Bundle is licensed per computer, and not per user.